What commitment are you willing to make? – Joining a board of directors is a serious commitment in two ways. First, there is a time commitment. 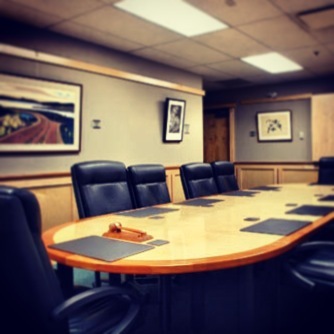 There are monthly, bi-monthly, or quarterly board meetings you will be expected to attend. In addition, most organizations will expect you to serve on committees (marketing, special events, finance, board governance, just to name a few). Many of these committees will meet once or twice a month. You will need to attend the organization’s special events and fundraisers. Most of these will take place in the evenings and on weekends. And let’s not forget, you will be asked to meet with potential donors to ask for donations and spend time recruiting new board members and maybe even volunteers. Lastly, each board has term limits that might be 2 to 3 years. Know how much time you can give and are willing to give before joining a board. Second, there is always a financial commitment. All nonprofit boards expect their members to contribute financially to the organization. There is good reason for this. Most donors and foundations will ask if the organization has 100% board giving. If an organization’s board of directors doesn’t support the organization with their dollars, why should anyone else. The financial commitment varies depending on the organization. Some just ask that you give what you can, staying within your means. Others will set a minimum expectation that each board member must meet. I, personally, have experienced the full range. Give what you can as long as you give and you must donate at least $1000 a year. In addition to annual giving campaigns, you will be expected (or encouraged) to pay to attend events such as golf outings, auctions, and fancy dinners. Understanding an organization’s financial commitments upfront is extremely important. Do you really know the organization? – Make sure you do your research before agreeing to join the team. Learn about the mission, spend some time as a volunteer for the organization, and ask a lot of questions. You want to know as much as you can before taking your seat at the table. It will help you in your decision-making, your board votes, and your ability to fit in as a contributing member. Do you know any current board members? 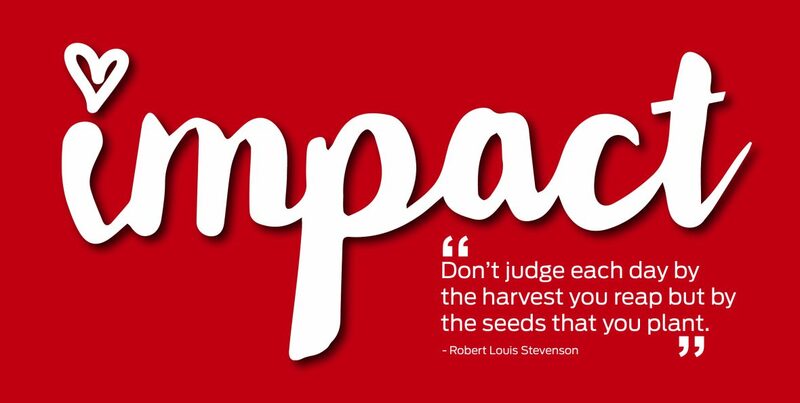 – Take time to talk with friends or contacts in your network who are board members for a nonprofit organization. Get their feedback about the pros and cons of board service. Reach out to current members and former members of the board that you want to join. Find out if they are happy with their experience and the board dynamics. Are relationships present amongst board members? I have seen on many occasions where they are not present. Company executives who feel they are above others do not take the time to build and cultivate relationships with other board members. You will also want to know if the board is filled with people who really want to work and help the cause or just get the resume filler or community credit. Those people do exist. If the board is filled with good people who want to work and build relationships, you will enjoy the experience. Can you be happy sitting around the table? – I ask this question because I often question it in myself. I am a hands-on person who wants direct contact with those we serve. I want to see and feel the end result. That is why I love to volunteer. Unfortunately, you do not always get that satisfaction as a board member. You spend the majority of your time sitting at the conference room table talking about P&L statements, committee reports, and fundraising. You might spend hours talking about things that at times seem irrelevant. In the end, the hours spent could be chasing your tail, debating, and never finding a real solution. I do not want you to get the wrong idea about this post. I am not sharing these questions and these thoughts to deter you from becoming a board member. I just want to ensure that you are informed about the experience. I have enjoyed my role as board member and the board I currently serve on is a great board. Board service is a great way to serve your community. Doing your homework and understanding the process only makes it better. You joining a board and being unhappy is not good for you or the organization. I encourage you to look for opportunities to serve as a board member in your community. Just remember to take some time to answer the above questions before getting on board! Aaron, this is one of the best summaries I have ever seen regarding points to consider before serving on a board! Thank you for sharing! Thanks Deb! I really appreciate the kind words.